Good news for students seeking admission into IGNOU MBA, OpenMat, which is a mandatory entrance test for admission into IGNOU Management Courses, entrance test forms are now available. Today IGNOU uploaded the entrance test form for OpenMat on its official website. Indra Gandhi National Open University conduct OpenMat exam twice in a year. In this post we're listing about OpenMat 2013-2014 entrance test form & last date of submission along with link to download OpenMat previous year question papers. As we've mentioned earlier OpenMat is an aptitude test conducted by IGNOU twice in a year. For more details visit the above link. 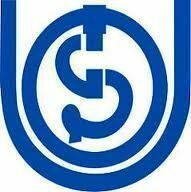 IGNOU MBA Prospectus can be downloaded from IGNOU official website. Prospectus can also be purchased from regional centers. 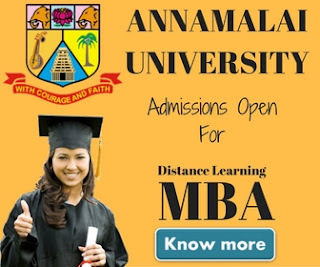 To know about MBA admission procedure you may visit the link mentioned above. Yes you can take admission into any of the management programme by appearing into Openmat. You can find more information about IGNOU Openmat last dates, application form & admit card above. 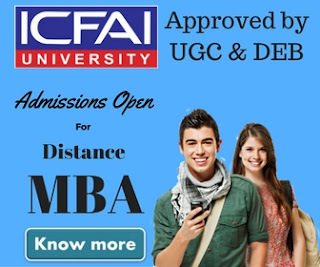 The minimum duration to complete MBA programme offered by IGNOU is 2.6 years & maximum is 8 years. there is no age bar to take the admission. for more details about the program visit above article. OpenMat application form can be downloaded from here. You can download previous year question papers from here.